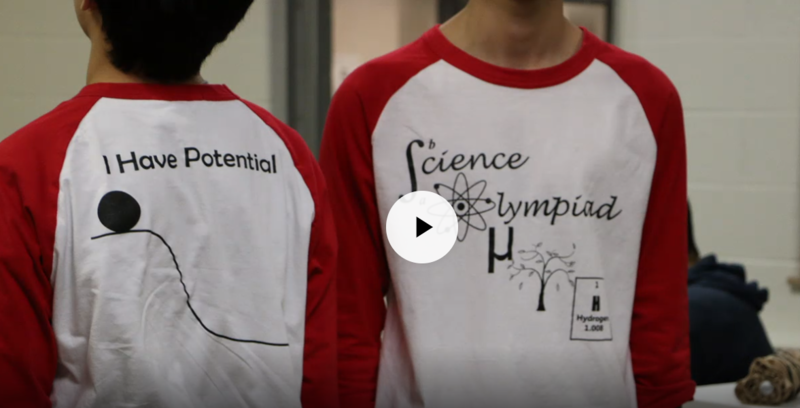 Indiana Science Olympiad (INSO) is a nonprofit organization devoted to improving the quality of science education, increasing student interest in science and providing recognition for outstanding achievement by students in grades 6-12. We encourage middle (division B) and high school (division C) students to succeed in science, technology, engineering, and mathematics. Our goals are accomplished through the dedication of our executive board, advisory committee, Indiana teachers, higher education institutions & their faculty and students who organize classroom activities, research, after school science clubs, and competitive tournaments. The main focus of the competition is to elevate science education and learning to the level of enthusiasm and support that is normally reserved only for varsity sports programs. 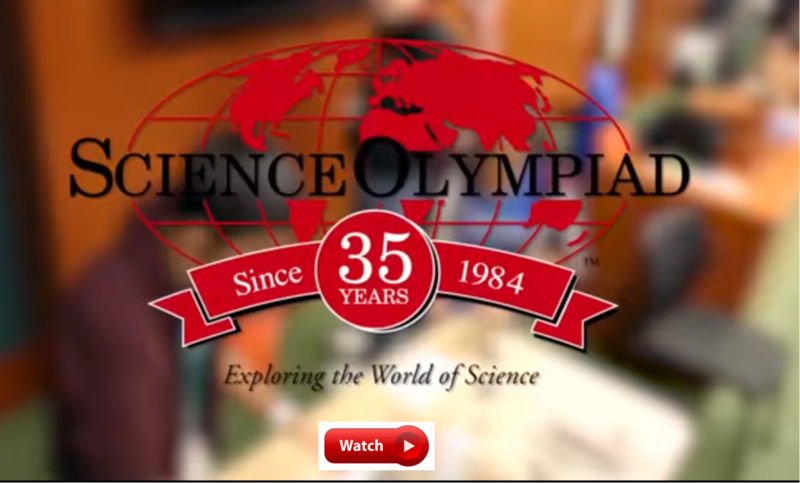 Did you know that Science Olympiad competitions cover all of the NGSS teaching standards? That means you can take any Science Olympiad competition and bring it right in to your classroom! Registration for the 2018-19 season will open in August!